#nsdvintage Facebook Cover Photo Contest! Want to see your photo as the NSD Update Facebook Cover Photo? Instagram a picture of you, your team, or something in a debate related context with #nsdvintage or the NSD sticker somewhere in the picture. 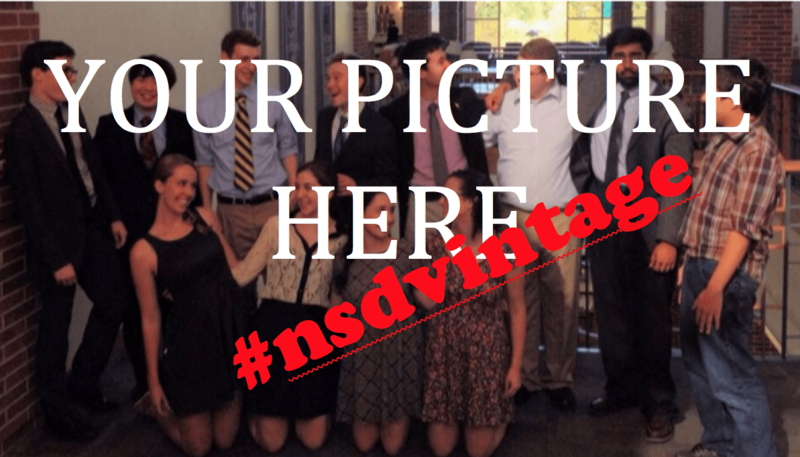 Then upload the photo using #nsdvintage– and in one month you may see your picture as the new cover photo!